Originally from Maryland, Stefani moved to San Francisco in 2010 via New York City. She is ACE and Pre/Postnatal certified with the expectation of passing the National Academy of Sports Medicine (NASM) in 2018. Prior to working specifically with the Pre/postnatal population, Stefani was a Tier 3 trainer at Equinox for 2 years. Her clientele base geared towards runners and individuals looking to improve mobility, flexibility and overall movement patterns. During this time, FMS standards came in to play during her time at Equinox and found FMS testing useful in assessing a clients mobility, flexibility and stability. Stefani's philosophy around health and fitness is a holistic on. 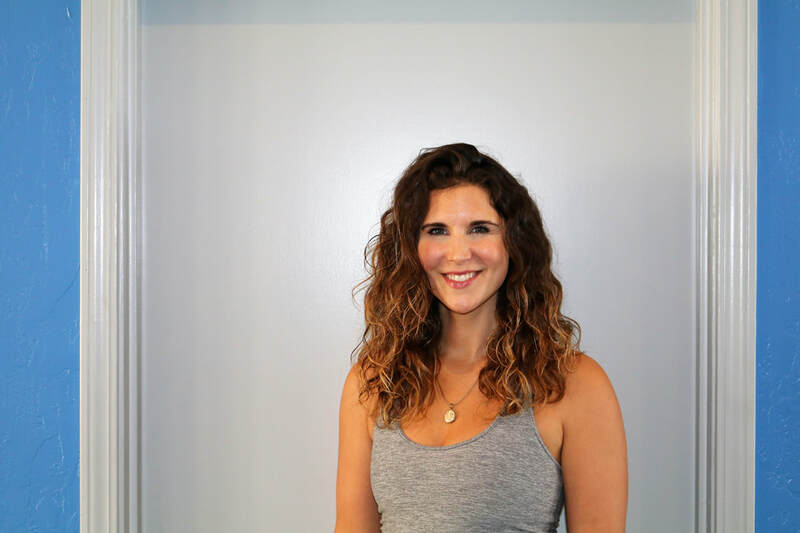 Whether one looks to get into the best shape of their lives or to just feel better overall, she believes that there is a very important connection between physical, mental and spiritual health. "The amount of work and effort you put in physically is only going to get you so far if your work/life balance, nutrition, sleep or relationships are out of whack". 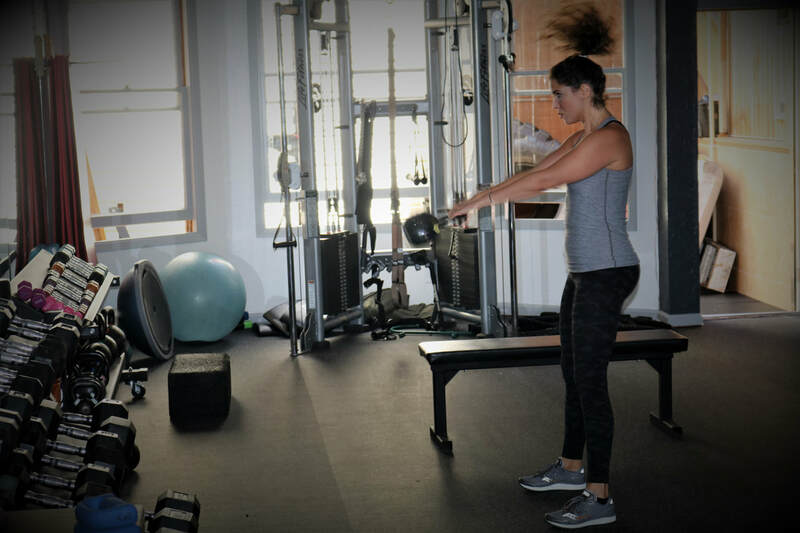 Stefani pushes her clients in the gym but also encourages a reflection on what behavior changes and mental shifts could propel goals and overall happiness.